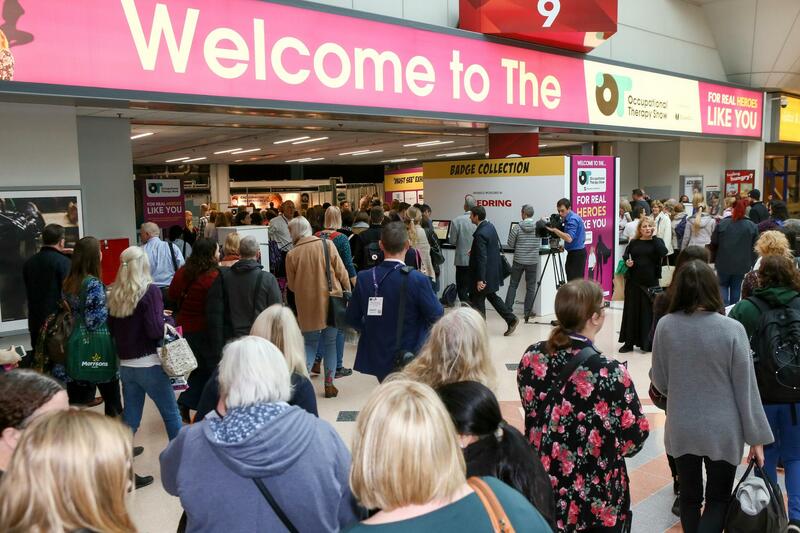 The Occupational Therapy Show will be held on the 27th & 28th November 2019 at the NEC, Birmingham. HOW TO GET TO THE NEC? 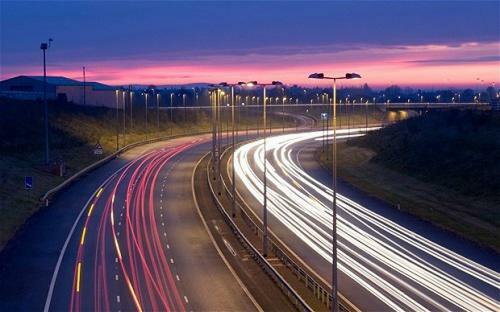 The NEC is very easy to access from all parts of the UK. On the NEC site, follow ‘The Occupational Therapy Show’ directional signs. Click on the map to download a copy. 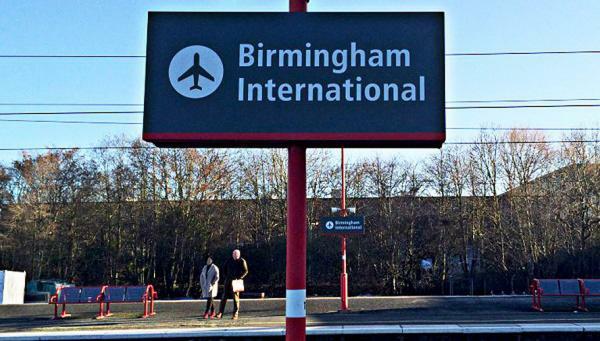 You can fly to Birmingham International Airport, which is next to the NEC and has a direct link to the event halls. For further details please visit the NEC travel page. Special offer: Get 20% off rail tickets with Virgin trains advance fares when travelling to the NEC on a West Coast Mainline service. To take advantage of this offer, click here to book your tickets. Please note, all travel must be on a West Coast Mainline Virgin train. 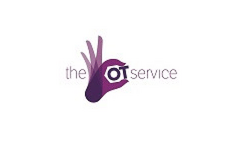 The official accommodation provider for The Occupational Therapy Show 2019 is Event Express, who have negotiated special deals on nearby accommodation to suit all budgets and within easy reach of the show. Click here to look at all the exclusive offers on accommodation. It has come to our attention that some of our delegates/exhibitors have been approached by a company called Exhibition Housing Services which looks like it may be aligned to The Occupational Therapy Show. Please note that this is actually a fraud and is nothing to do with the The Occupational Therapy Show or CloserStill Media. 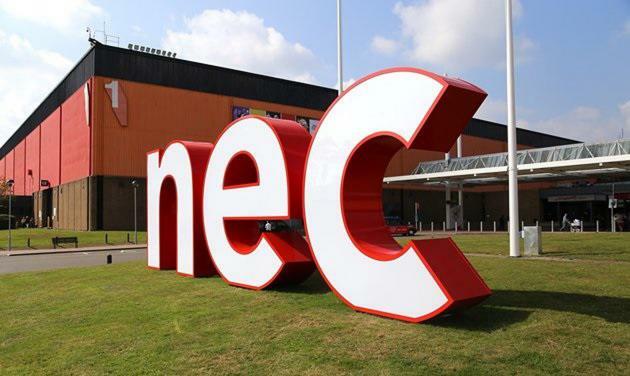 The NEC aims to be fully accessible and user-friendly for disabled visitors. 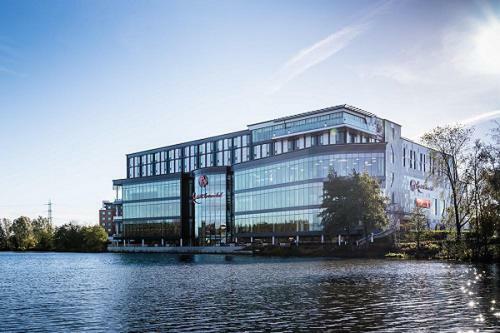 Click here for a quick guide to some of our the NEC facilities – if you would like to know more, please contact the NEC. Access: If you have a disability or any additional needs which require specific provisions or assistance to present, please inform the team of your requirements as soon as possible by calling 0207 0134564. Tickets are available for booking at virgintrains.com from now until further notice, inclusive for reservations up to 12 weeks in advance. 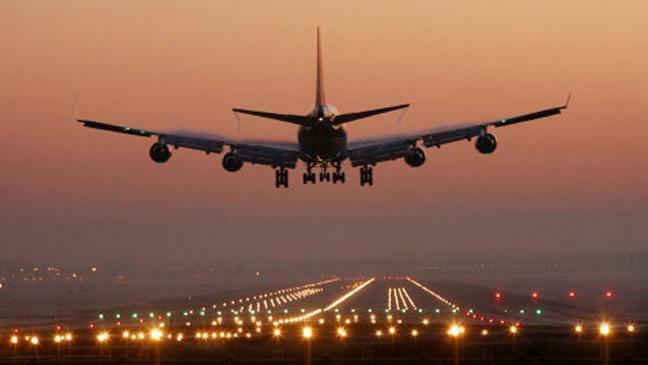 Please ensure the booking window is open and valid for the date you intend to book or travel. The 25% travel discount is for Advance Fares purchased at least 24hrs before travel and applies to Virgin Trains services only. The discount fares are exclusive to trade and conference events taking place at one of the NEC Group venues, the NEC, ICC, LG Arena and the NIA. The discount is only valid on journeys to Birmingham New Street or Birmingham International. The offer is not valid to the general public. The exclusive discount must be used in conjunction with a valid Trade, business or conference event held at a NEC Group venue. 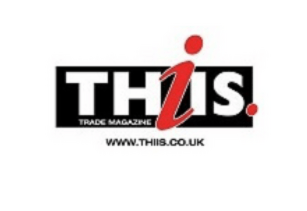 Discount and ticket only valid with a valid event ticket or registration through the NEC, LG Arena, NIA, or ICC or purchased through The Ticket Factory to a show or trade event located on the West Coast Mainline. For a full list of the promotion Terms & Conditions please visit our website. This event is dedicated to the education of registered healthcare professionals and personnel that are currently working within the profession. Our admission policy does not permit entrance to students, in their preliminary years, and / or minors (those under the age of 18). There are no crèche facilities available at the show.